This is a classic samba de morro – a samba from Rio de Janeiro’s poorer hillside neighborhoods – from one of Brazil’s most iconic sambistas, Nelson Cavaquinho. 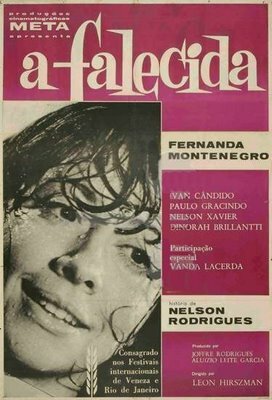 Cavaquinho wrote the song upon the request of filmmaker Leon Hirszman, a fellow denizen of Cartola’s restaurant Zicartola, for Hirszman’s film “A falecida” (“The dead woman”) based on Nelson Rodrigues‘ play by the same name. The samba was arranged for the film by renowned Brazilian composer Radamés Gnattali. Nelson Cavaquinho was born October 29, 1911, in Rio de Janeiro. He came from a family of modest means, so he left school as boy to work in a factory. There, his coworkers organized samba gatherings, where he earned his nickname because of his early knack for playing cavaquinho and his peculiar style of plucking with just two fingers. Eventually, Nelson Cavaquinho cast aside his namesake instrument in favor of the guitar. In 1931, Nelson met and married Alice Ferreira Neves (after her father allegedly dragged him to the courthouse); the couple had four children before separating. 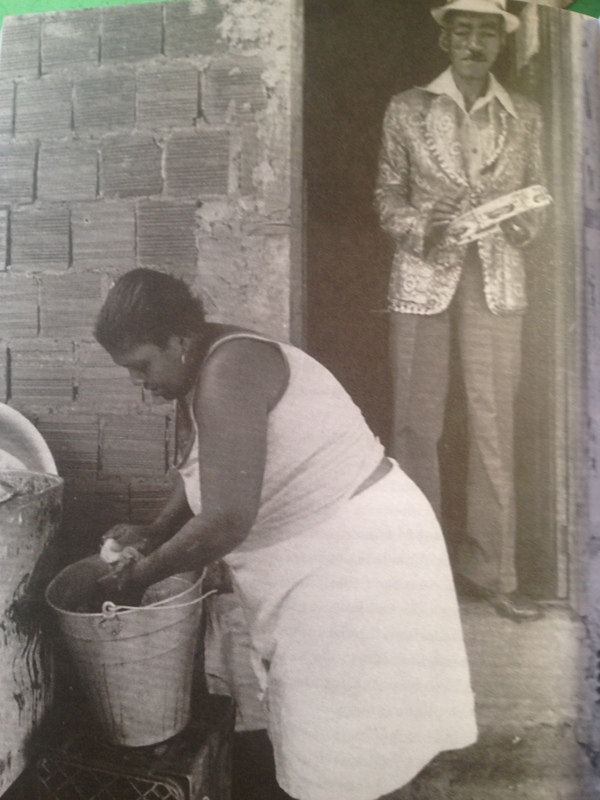 Alice’s father recommended Nelson Cavaquinho for the Military Police Cavalry, and Cavaquinho began patrolling the Mangueira neighborhood atop his horse, Vovô (Grandpa). 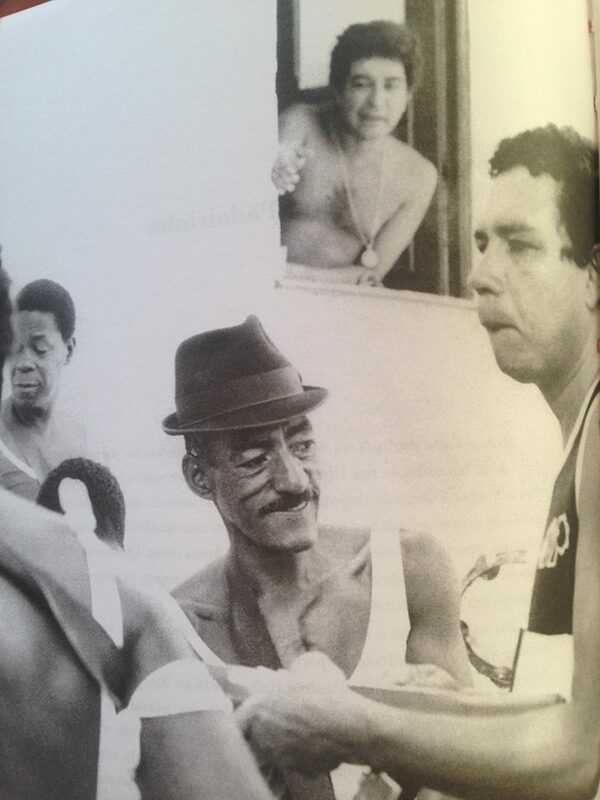 In Mangueira, he met and developed friendships with Zé da Zilda, Carlos Cachaça, and Cartola. As the story goes, he met Cartola in the square in Mangueira and spent so much time talking with him that Vovô grew tired of waiting and went back to the police station alone. Nelson Cavaquinho was locked up for a few days — a punishment he was rather accustomed to at that point. 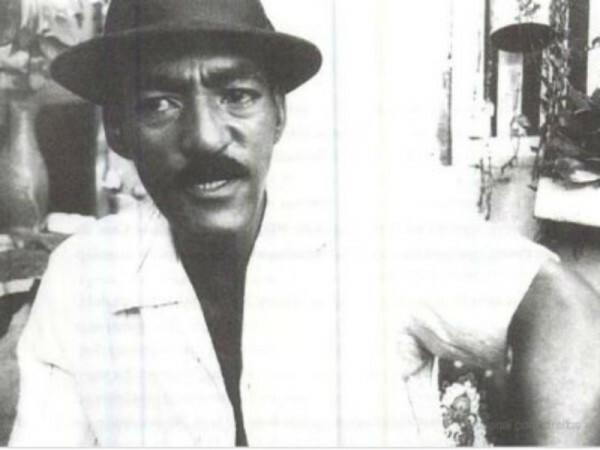 By 1938, Cavaquinho had separated from his wife; he was a fixture in Rio’s bohemian samba circles, an iconic member of Mangueira samba school and a frequent attraction at Zicartola, the restaurant that Cartola ran with his wife Zica. 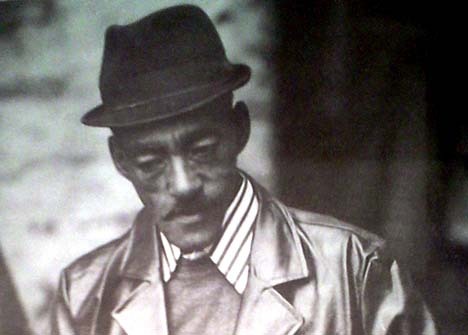 In 1952, he moved to Mangueira, and a few years later he met Guilherme de Brito, with whom he composed some of Brazil’s most beloved sambas such as “A Flor e o Espinho” (The Flower and the Thorn) and “Folhas Secas” (Dry Leaves). Nelson Cavaquinho died of emphysema on February 18, 1986.